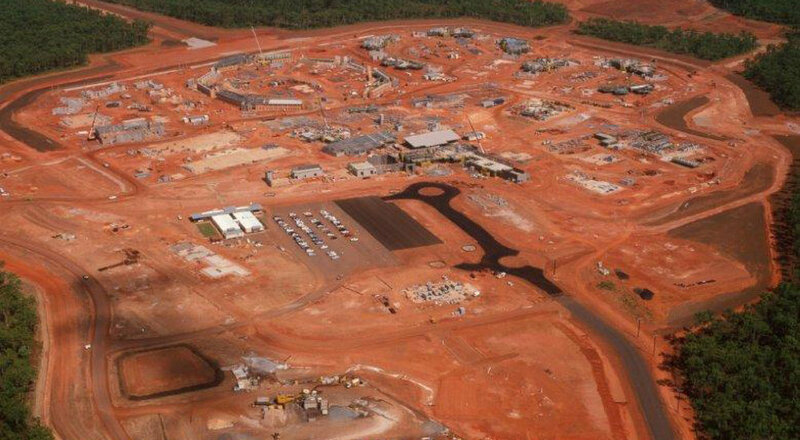 Northern Territory Secure Facilities was a PPP project worth $495 million. The facility encompasses approximately 100 hectares of Greenfield site and comprises an 800 bed Correctional Centre (with capacity for an additional 200 beds), a 30 bed Mental Health and Behavioural Management Centre and a 50 bed Supported Accommodation and Programs Centre. Other subsidiary buildings include a staff development and training building, drug dog detection unit, horticulture building, laundry and kitchen. Full 3D bulk and detailed earthworks modeling including erosion and sediment control design.